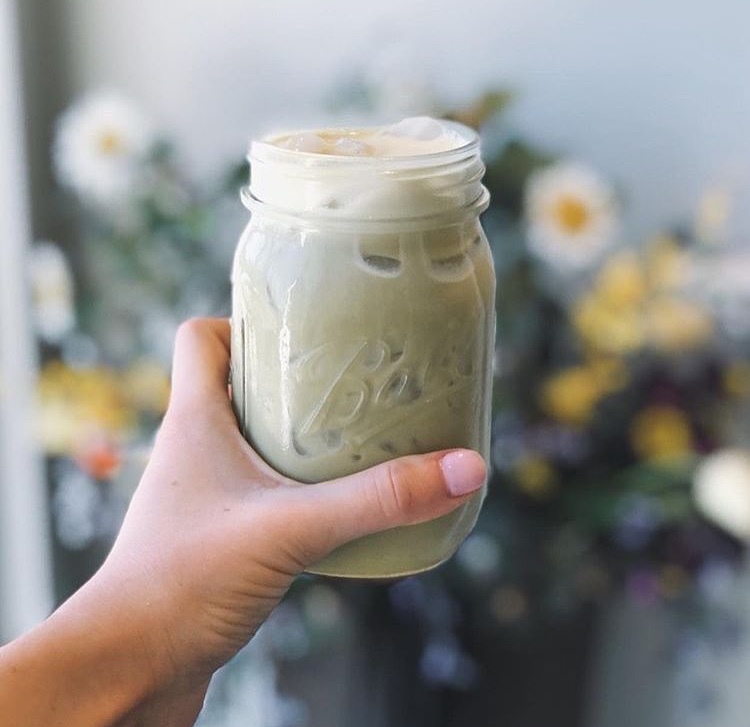 the perfect way to stay nourished, grounded + cool on these hot days! 1. add all ingredients to a 500ml jar and shake shake shake until mixed well! 3. sprinkle in any of our potions or lab essentials to supercharge even more!